Social Cooking Gift Card — The perfect present for your loved ones! 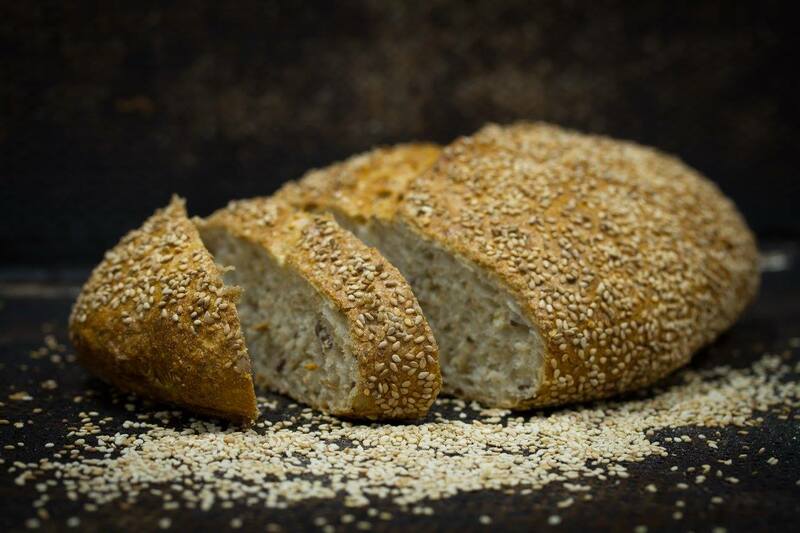 KuBa is running Økobakeriet and has many years experience in organic baking using sour dough. During this class you will get an introduction into basics of sour dough culturing and you will bake together some bread and sweets using the sour dough! Price: 400 kr / adult and only 350 kr for students and unemployed! Got a gift card? Lucky you! Contact Tamara to book your seat. The price for the course is covering expenses related ingredients and administration/organization, but not a salary for the chef – so you are welcome to bring some cash for tips or you can use Vipps (just download the app) and send over tips with your mobile phone.